What an astonishing achievement this is. China will soon complete the world’s longest sea bridge. A fifty-five kilometre sea bridge, and a six and a half kilometre under-sea tunnel. “The engineering challenges have been immense. They also needed to ensure the huge number of ships that carry exports from “the world’s factory” are not impeded. 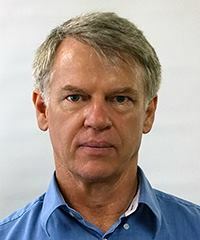 Environmental concerns around dredging also flared up, with engineers needing to factor in a white dolphin population that had already begun declining before construction even started. “At the peak of construction, there were about 14,000 workers building this bridge, and 300 ships. 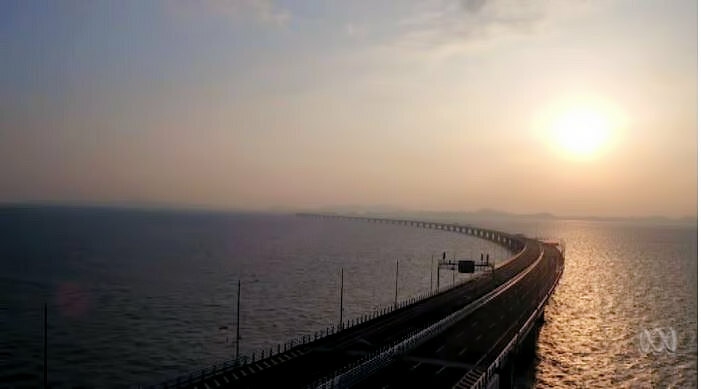 It was an extraordinary construction site,” said Yu Lie, the deputy director of Hong Kong-Zhuhai-Macao Bridge Authority.